The pedigree of the company goes back to over 130 years of four generations of Ghassai family's experience in the field of Ceramics. 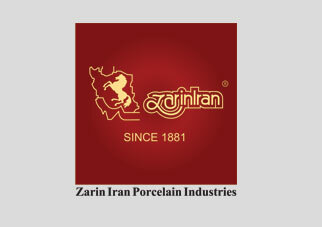 Founder and Managing Director of Zarin Iran Porcelain Industries Mr. Eng. Abbasali Ghassai was born on 1947 and has studied in the field of Ceramic Engineering and is graduated from Nuremberg University - Germany in 1973. 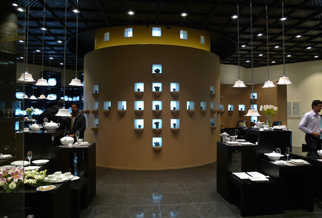 Mr. Ghassai started his career first by modernizing his family owned ceramic workshop with over 50 employees. 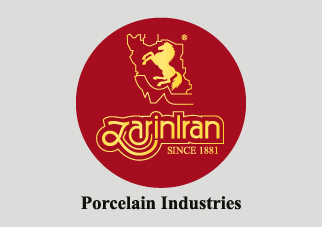 At the same time he founded Zarin Iran Porcelain industries and started implementation and construction of first phase of Zarin Iran Porcelain manufacturing plant near Isfahan, with help and companionship of his brother Mr. Eng. Masoud Ghassai. 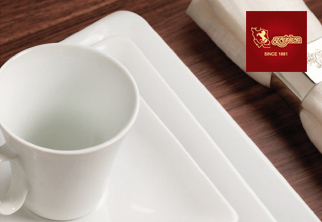 The company has been developed in three different stages ever since into one of the world most technologically advanced Porcelain tableware manufacturers with over 8,500 tons production capacity annually. 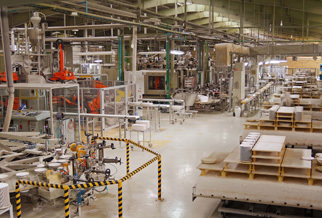 It has over 1200 employees and 150,000 square meters manufacturing area. Ghassai Ceramic Workshop in Natanz, was originally founded by Mr.Ghassai's grandfather over 130 years ago (around 1881 A.D) and then it was developed later on by father Mr. Ali Ghassai. 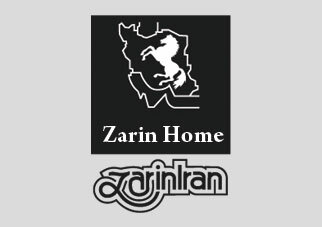 * Emerge of "Zarin Home", a new Zarin Iran sub Brand for its branded boutiques along with start of collaboration with world famous European tableware manufacturing brands, leaning the company's philosophy toward Lifestyle. 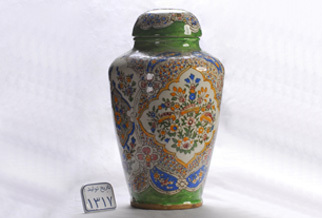 1938 Ceramic jug made in Natanz ceramic factory in 1938. 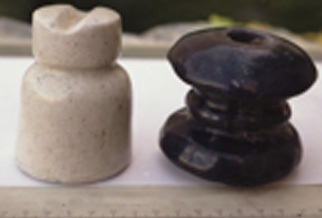 1951 manufacturing ceramic insolators along with the country`s electricity distribution network establishment. 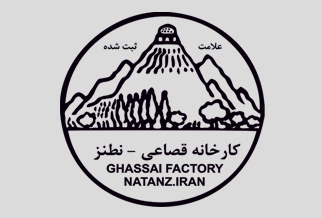 1956 Company`s first logo in which Gonbad-E-Baz (Dome of Goshawk) mount has been used as a symbolic element representing city of Natanz as one of the Ceramic birthplaces in IRAN and the world. 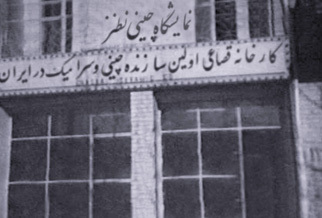 1961 Ghassai`s workshop in Natanz. 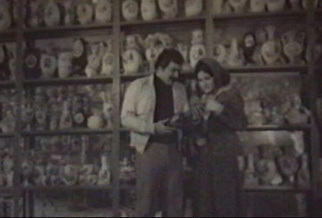 1977 Products showroom in 1977. 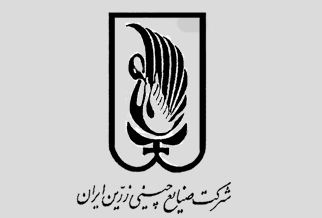 1981 Company`s logo after recomncing production in Esfahan city. In this logo, a mother Swan and her Cygnet has been used as a symbol of beauty and grace. 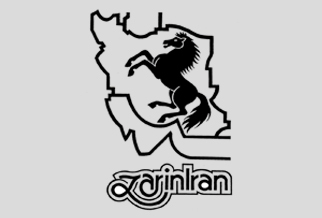 1985 Zarin logo including map of Iran and horse as a sign of nobility selected simultaneously with production outset in Esfehan factory. 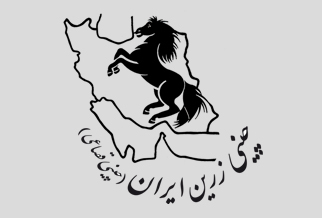 1988 Official Zarin logo by master artist momayez ( Known as Iran Graphics father) bearing a latin logotype showing the company`s approach for Export. 2007 Zarin porcelain factory, near the historical city of Esfahan. 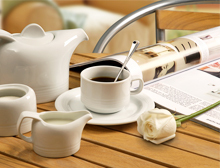 2010 * Based on the company's new concept for offering a more complete basket of table top serving products commenced by partnership with a number of leading international brands, Zarinhome brand was born coinciding with the opening of the first branch of Zarinhome chain stores in Tehran. 2012 Zarin official logo internationally registered bearing the business background From 1881. 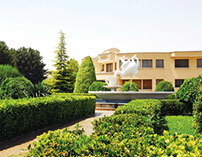 2013 One of “zarin home” chain stores located in Esfahan.